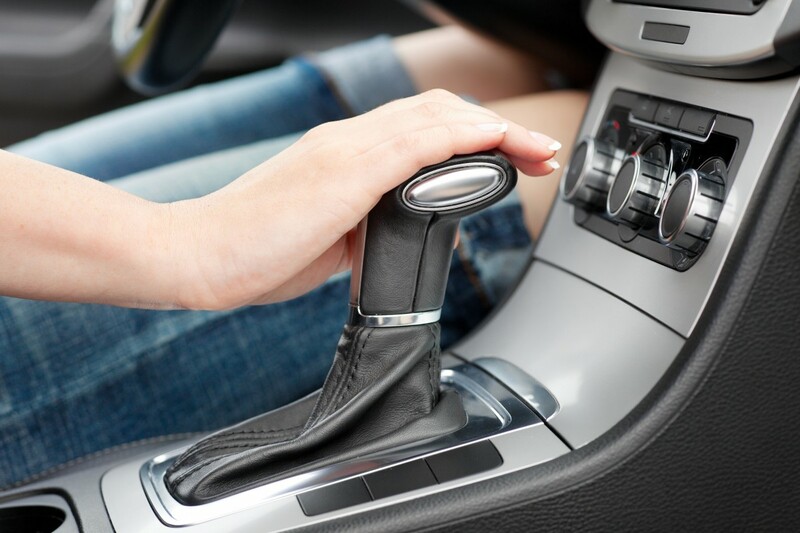 Automatic Transmissions have gotten more sophisticated in recent years for car owners. 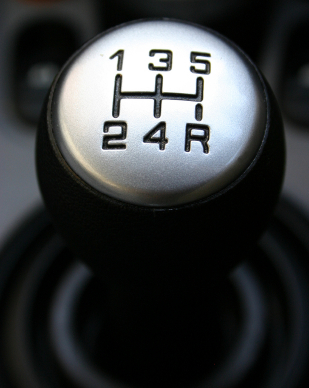 Take the number of gears for starters: The base is four speeds, five is very common. Many manufacturers are using six speeds and several have seven or even eight speeds. As you can imagine, this means more parts in your vehicle’s transmission. Today’s transmissions are computer controlled. Some high end transmissions have two or three computers. Car owners are trusting that transmissions are engineered to last, but motorists need to understand that they are also engineered to tighter tolerances. If a portion of the transmission is starved for lubrication, it can lead to failure. This can happen if there isn’t enough fluid and also if the transmission fluid gets dirty or sludgy. Small passages in the transmission can get clogged, then the lubricant is blocked and can’t get to all the parts to protect them, so they wear out prematurely. Most newer vehicles require special transmission fluids and at Express Car Care we can make sure you get the type of fluid your manufacturer recommends. As you can imagine, repairing one of these new transmissions can be quite costly at most auto repair shops. That’s why manufacturers have a transmission service schedule for how often drivers should change the fluid and what type of fluid to use. Come in and see us and let us help you with this or any other of your car’s service needs.